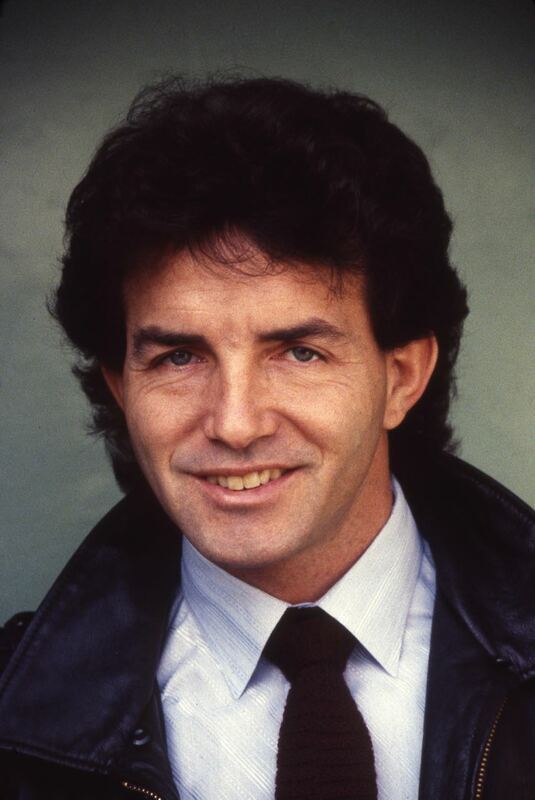 Jim would have been 70 on December 2, 2018. My brother Jim Maxwell (1948-2018) knew that I looked up to him and I was grateful that he got me involved in music. When I was 14 he took me, along with his buddies, to the Murray the K shows at the Brooklyn Fox Theatre. These shows were basically a variety show featuring a lot of Motown acts mixed with the latest groups at the top of the charts. At the last show we attended in March of 1967, The Who and Cream played their American debut alongside Smokey Robinson & the Miracles, Wilson Picket, Mitch Ryder & the Detroit Wheels and many more. I also played in a band with Jim when I was 15 years old. That was the James Gang, and we played every weekend at Vinny’s Happy Landing in Bayshore, NY. I was making money as a musician and wasn’t even old enough to be in this bar. We played soul music. Specific songs included J.J. Jackson’s “But It’s Alright,” Wilson Picket’s “Midnight Hour” and Sam & Dave’s “When Something Is Wrong With My Baby” in which we sang close harmony – and continued to sing the song together for the rest of our lives. 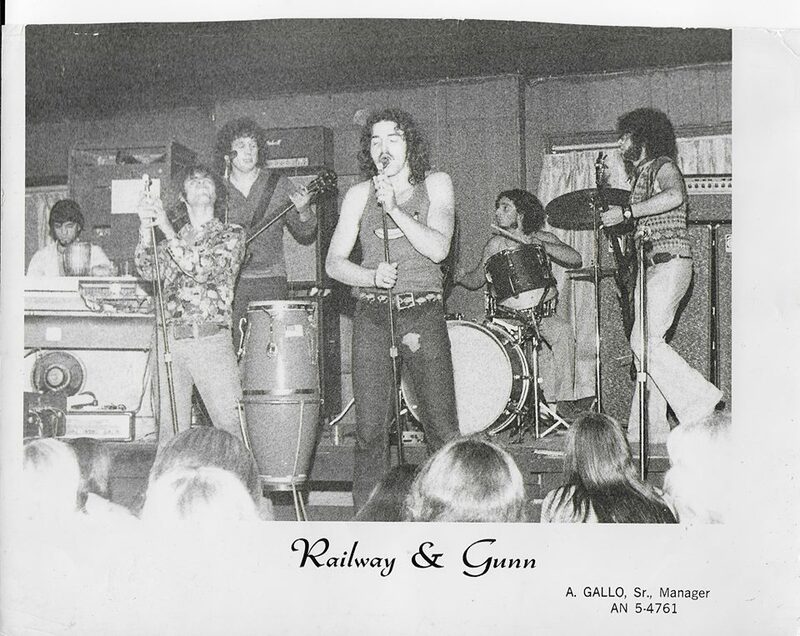 Later Jim got in a hard rocking band called Railway & Gunn. He asked me to be their roadie and I was totally into it. He even let me hire a helper. I got my friends Charlie and Lillian to be part of my crew. Lillian and I had a method of getting people to dance that worked every time. Early in the evening when no one was really ready to dance, Lil and I would take the dance floor and be the worse dancers ever. Other people felt like they would look much better than us, so they were not afraid to jump up to show off their limited skills. Jimmy was a club DJ and a photographer in his adult life. Taking photos of the gals who worked as escorts fit him well. He had a beautiful wife, Eddi, and knew how to deal with these girls who made money because of their looks. His Facebook site got shut down three times by conservative people reporting him. He took it all in stride. He also made money through Fantasy Football. He watched all the football games each week and gathered as much information as he could to help his hand-chosen team win. He knew what it was like to be a great sportsman. He went to the Junior Olympics in Kansas and won two bronze metals in the low hurdles and the broad jump. A bad knee kept him from making a career in sports. I miss Jim. I can tell that this loss will keep me and my younger brother, John now residing in Georgia, even closer than we have been. Great story about your relationship with your brother, TMax. I think it’s a model for how an older brother should treat their younger brother. I have a younger brother and would always take him out with my friends. Other people didn’t get that. But my younger brother is my best friend. I’d take him anywhere if he’d come with me. He’s 4 years younger than but that didn’t matter. My friends loved to be around him probably even more than me. It’s such a special bond you can have with siblings. I know you must be hurting like crazy. I would be too if I lost my brother, but I’d like to thank you for your story and reminding people how we are supposed to treat our siblings. Your brothers life shows just that. Also, Id like to say that you were an incredible brother to him. You probably made Jim so happy having you around on all the adventures together. Those are special moments in our lives. Your words brought a tear to my eye (that is not an easy thing). My brother Jim lives on, not just in my memory, but he seems to be transmitting ideas to me about my relationships with others. I trust this voice. Leo – I will always remember you as the generous creative sign maker, but now you’ve added to that story with your knowledgeable words here. Thank you.